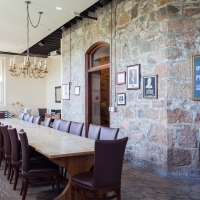 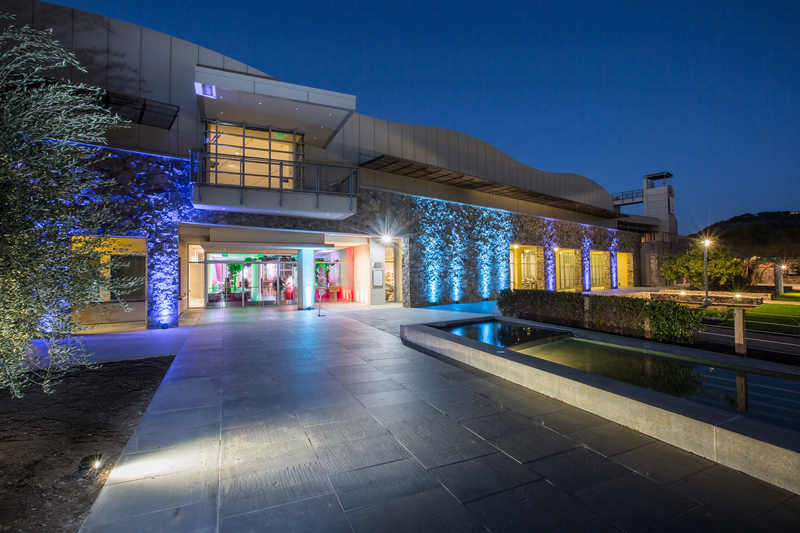 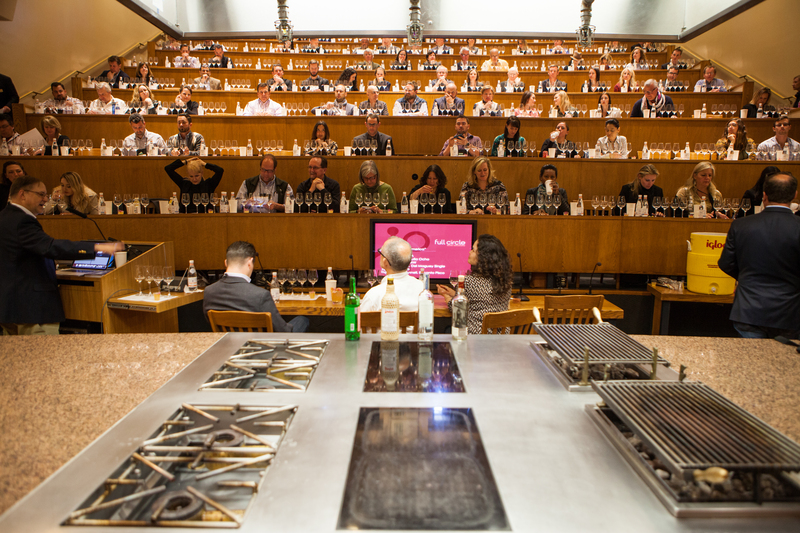 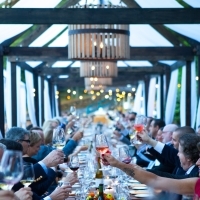 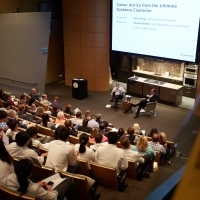 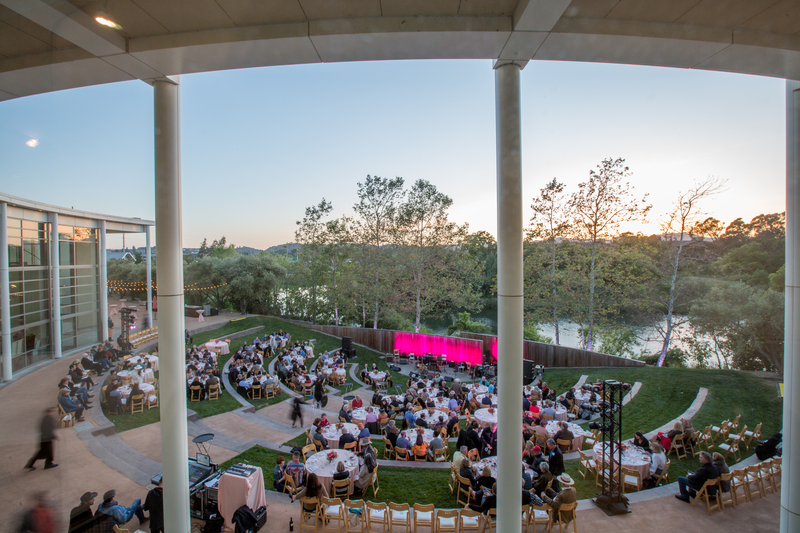 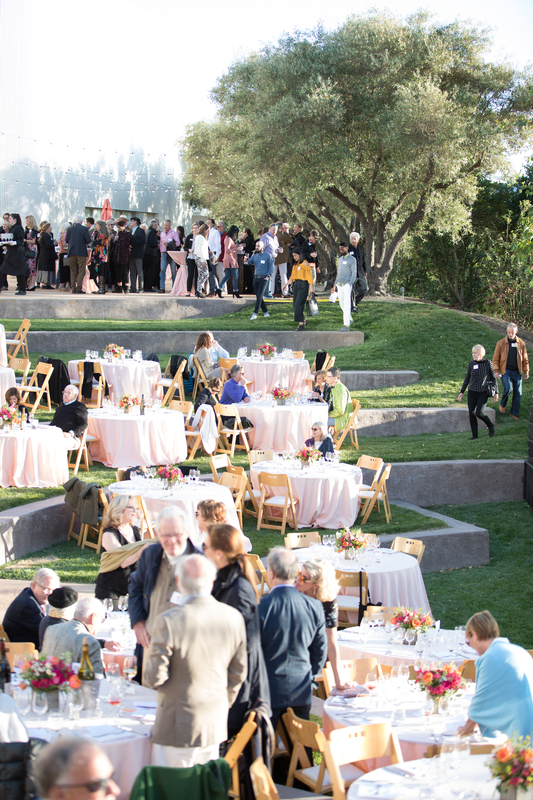 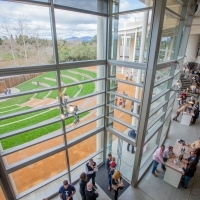 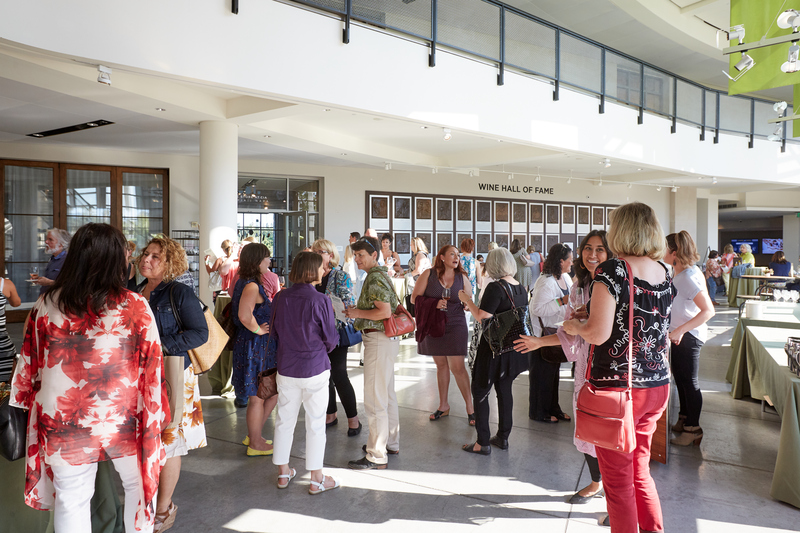 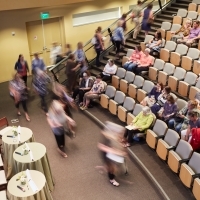 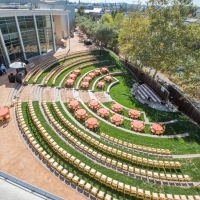 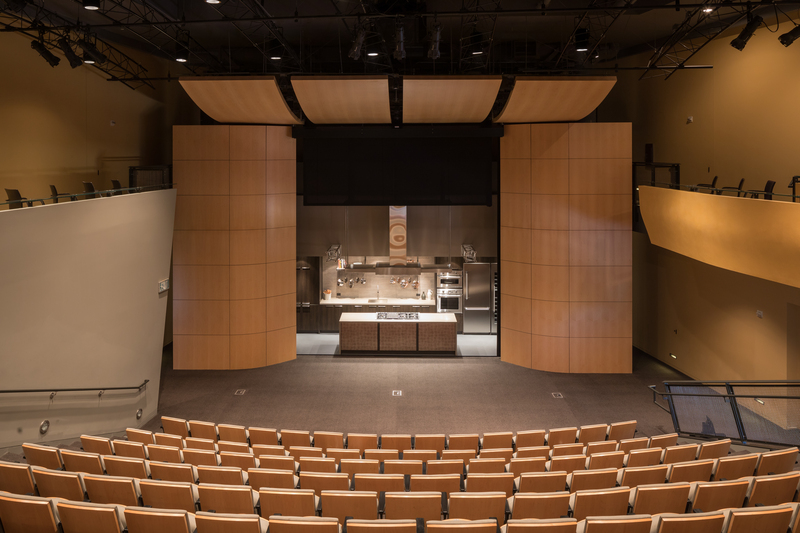 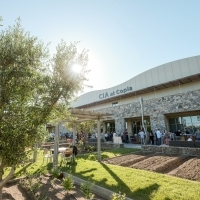 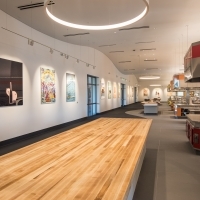 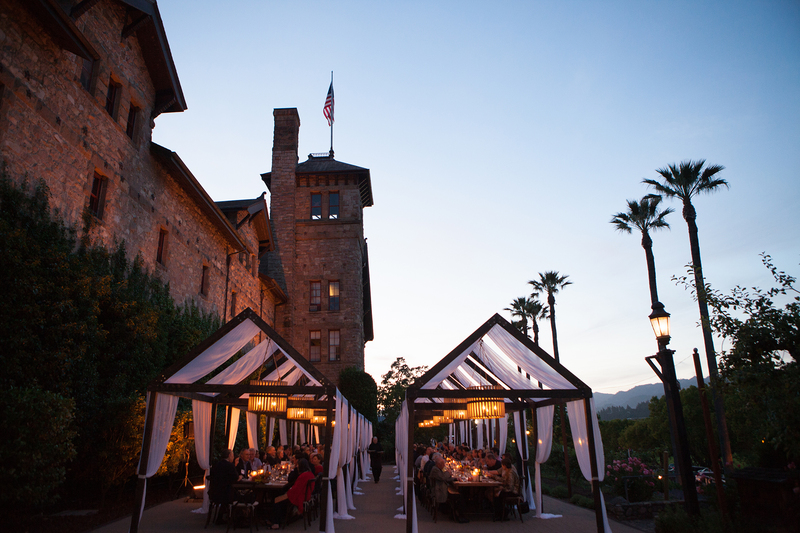 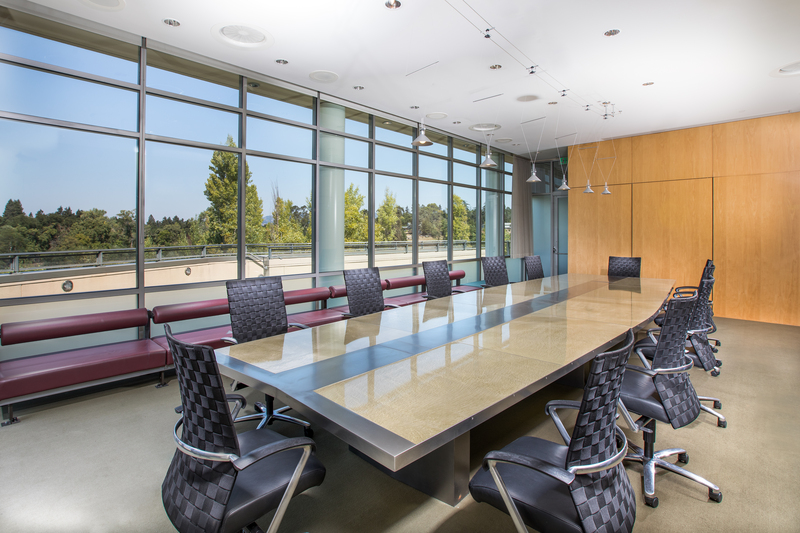 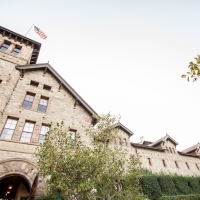 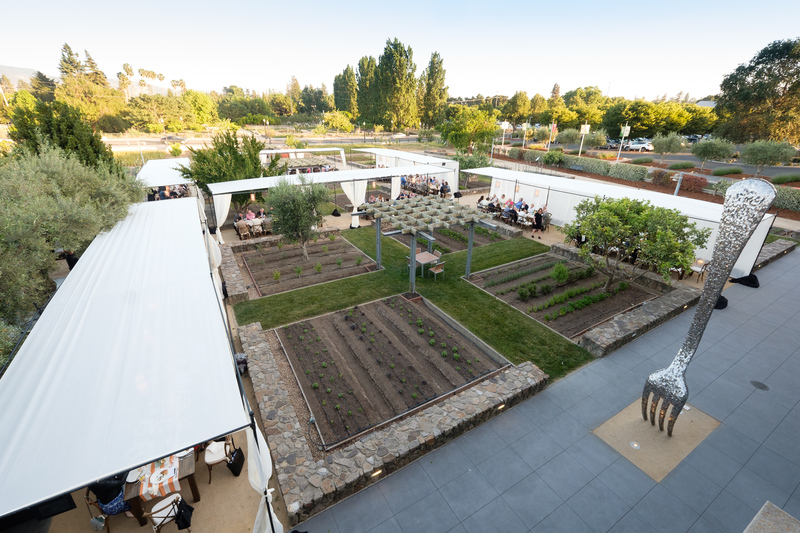 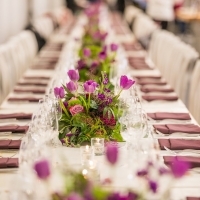 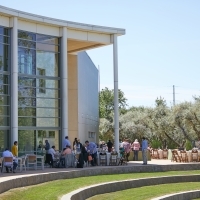 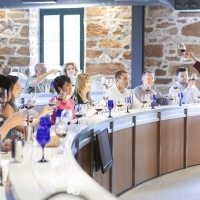 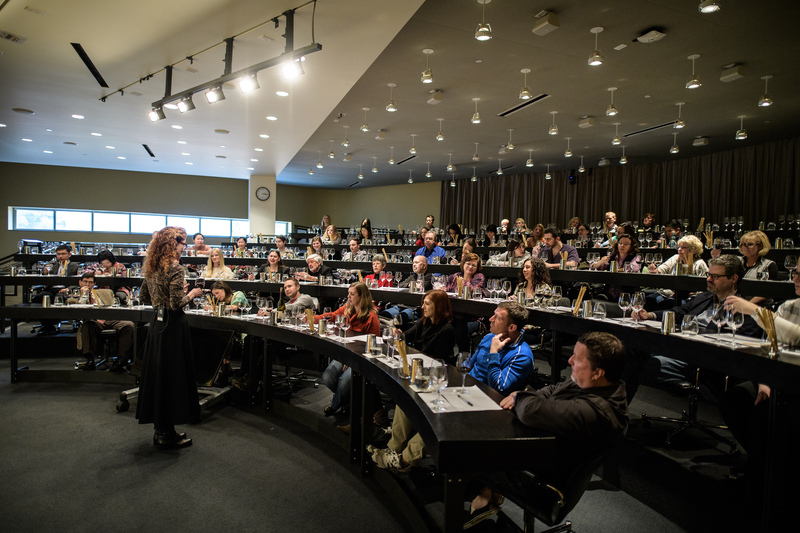 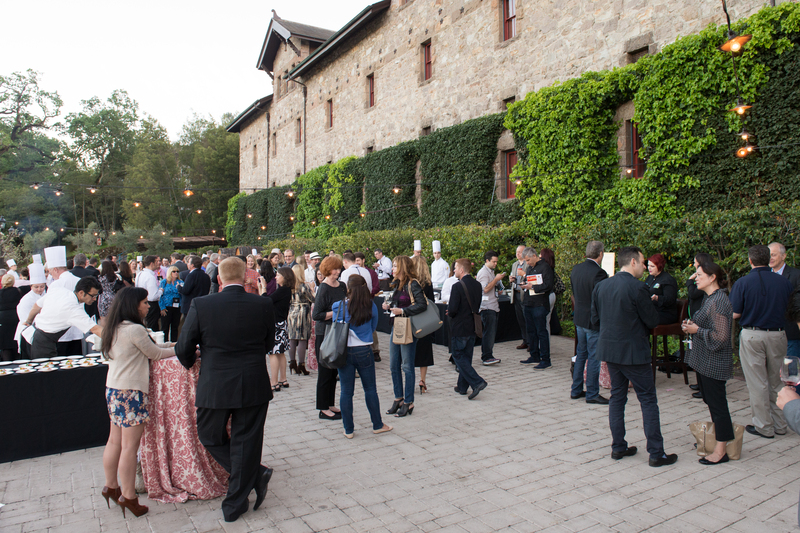 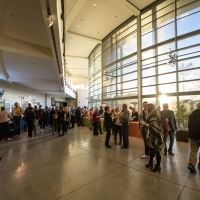 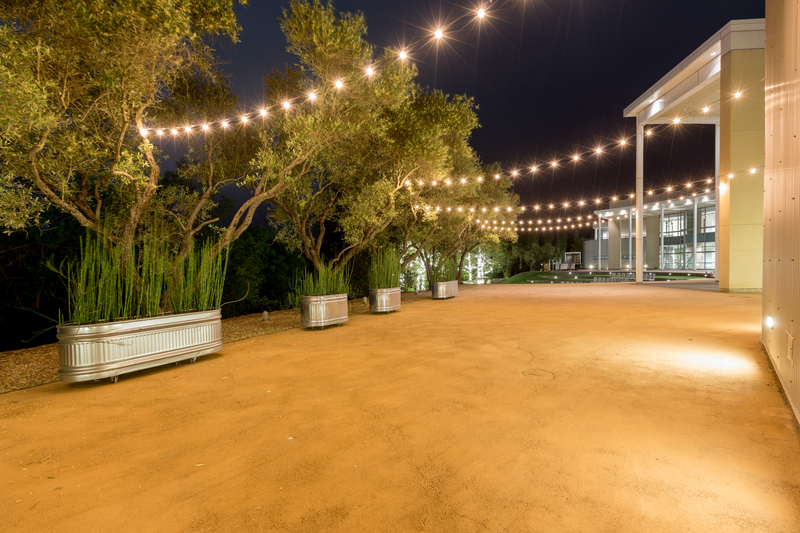 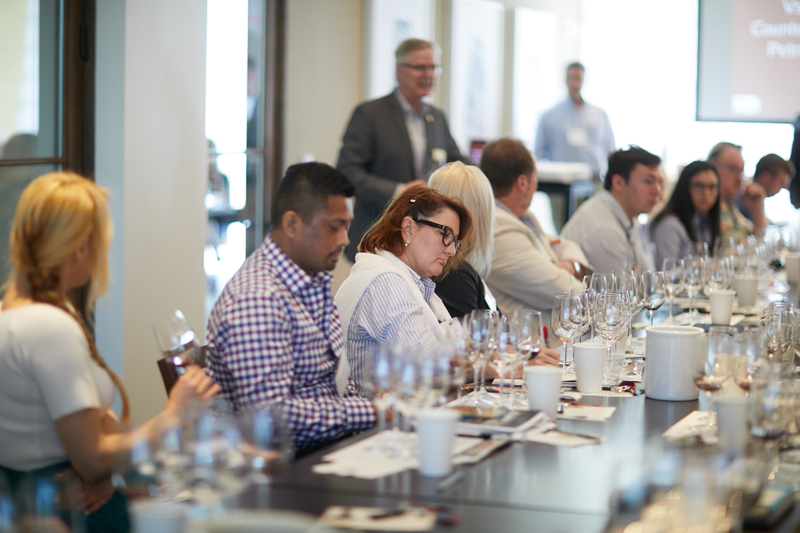 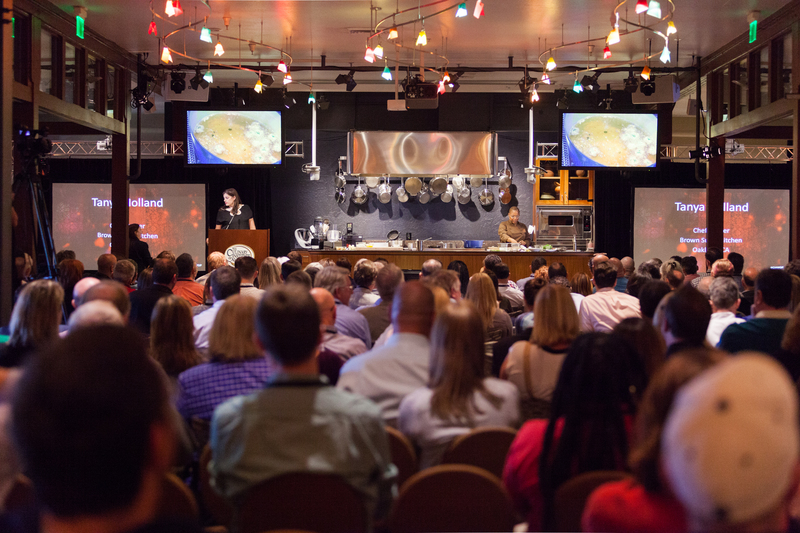 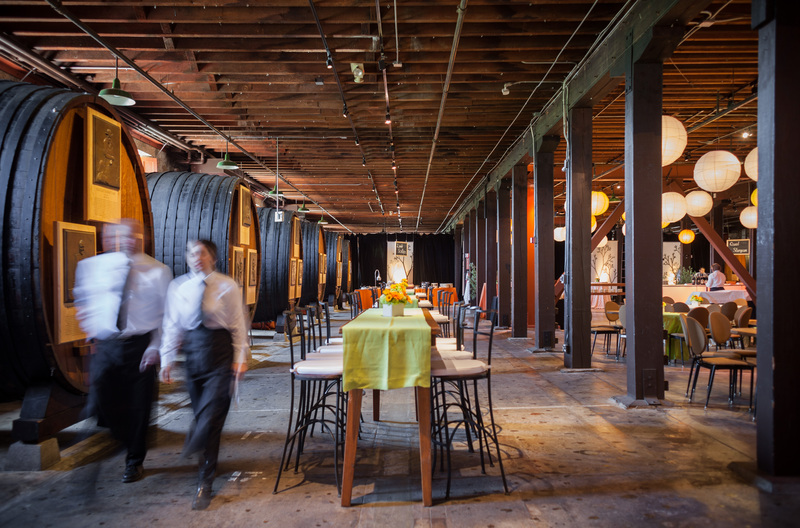 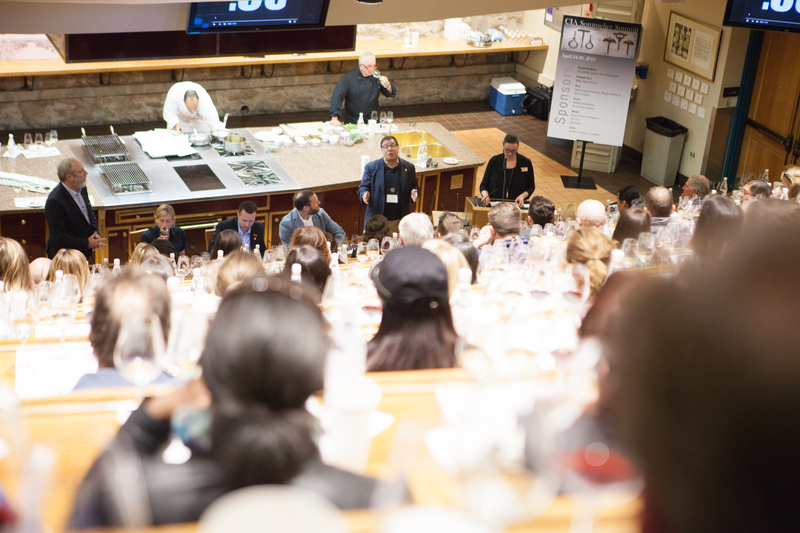 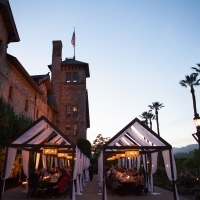 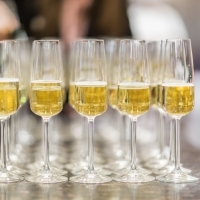 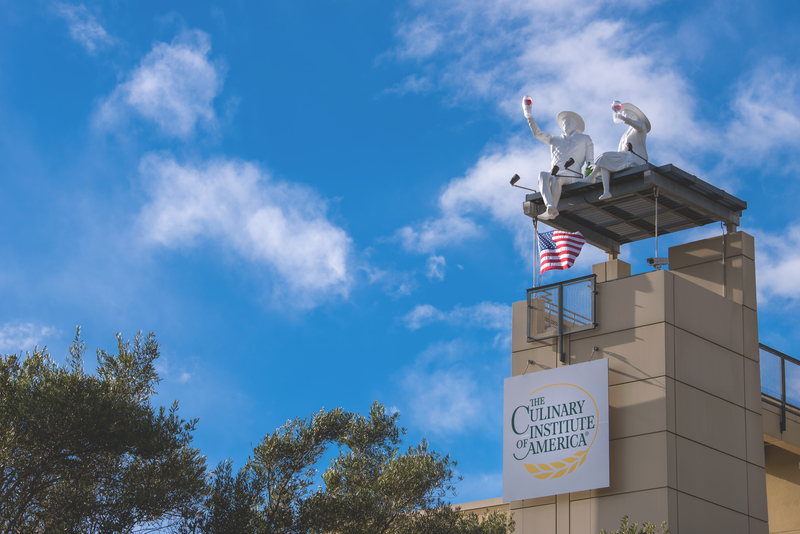 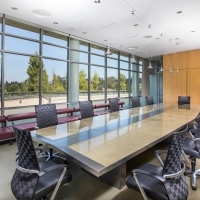 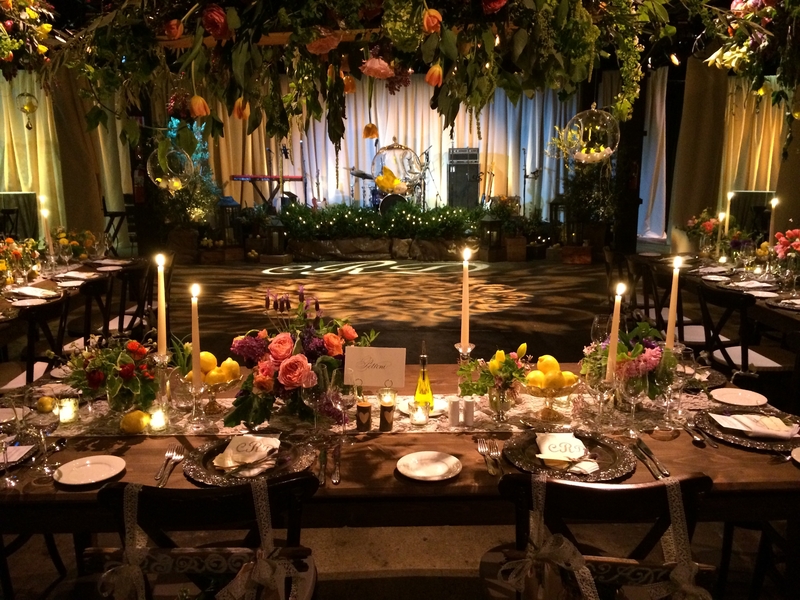 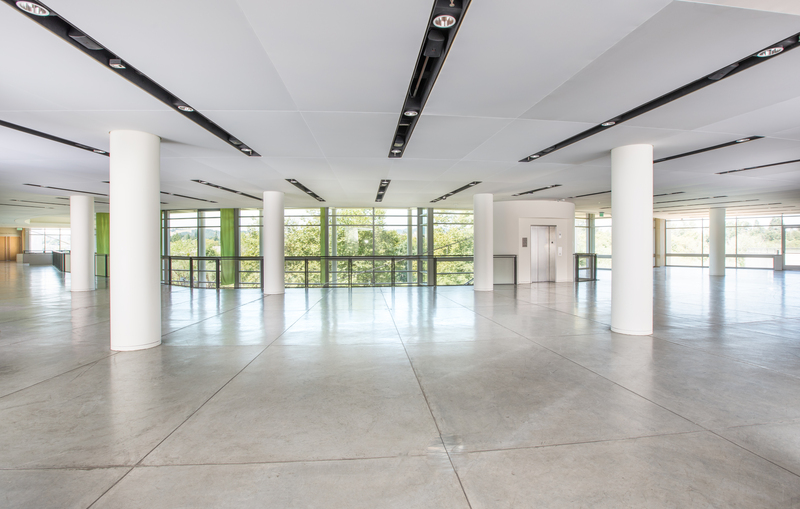 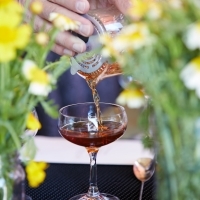 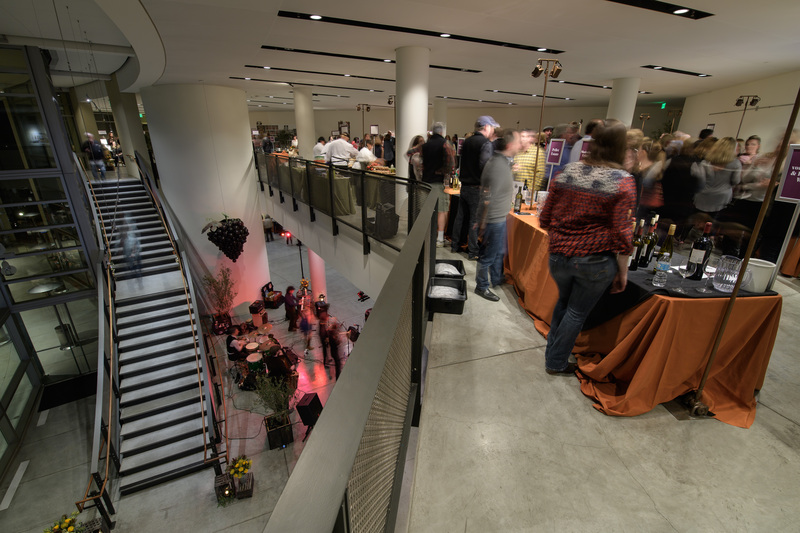 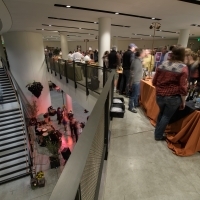 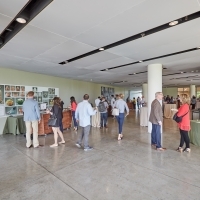 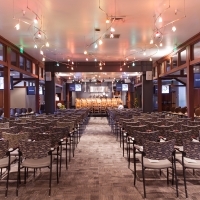 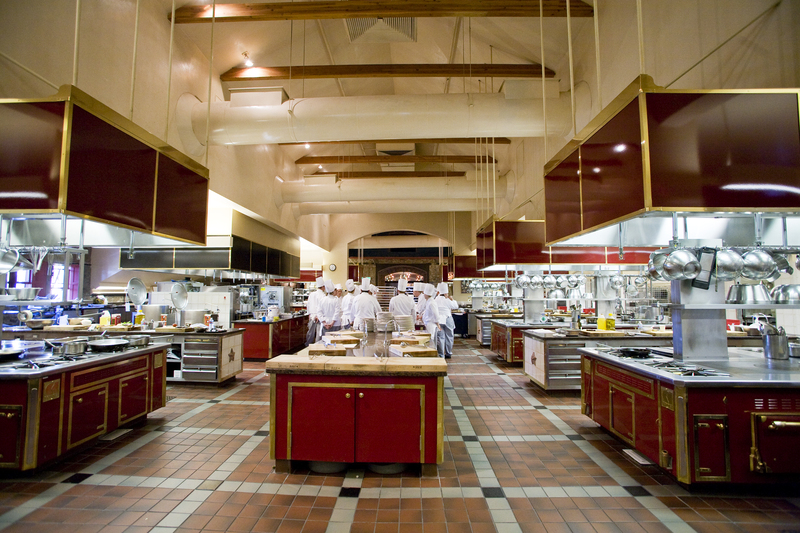 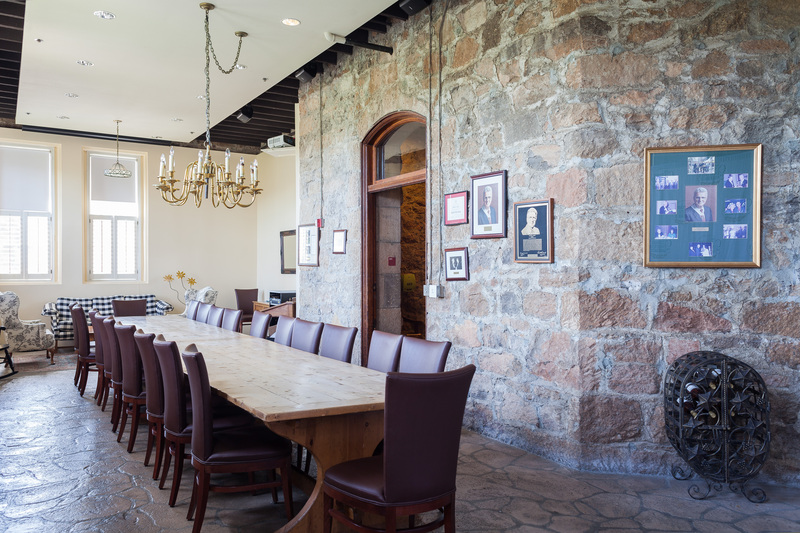 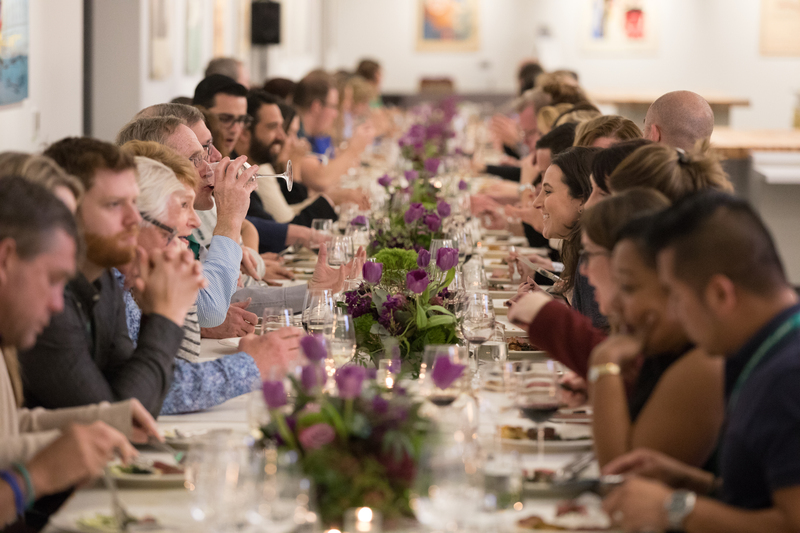 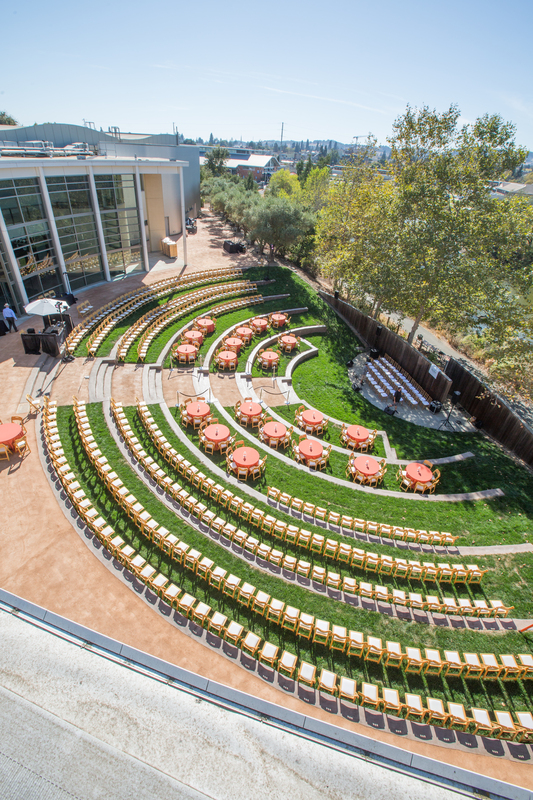 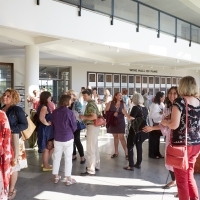 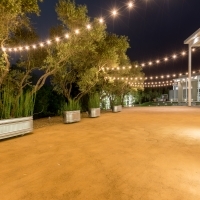 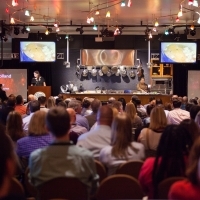 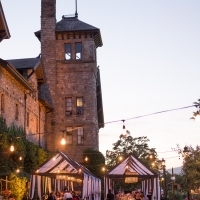 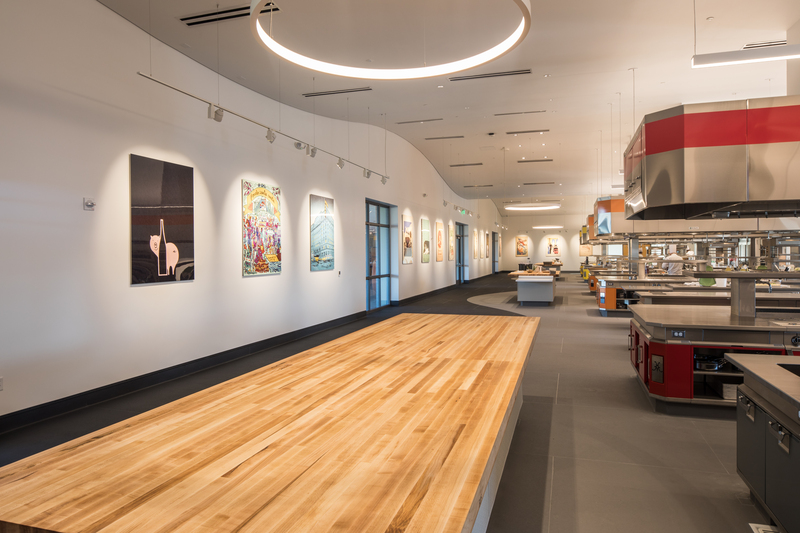 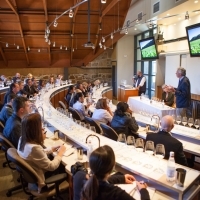 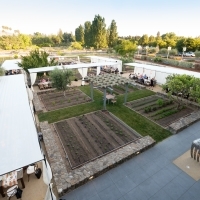 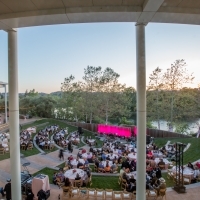 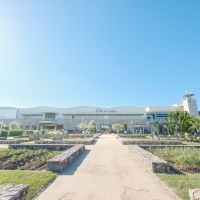 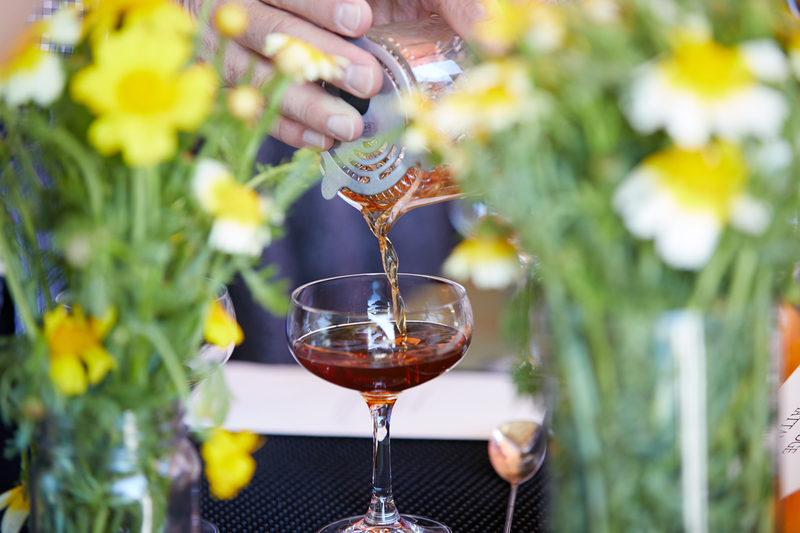 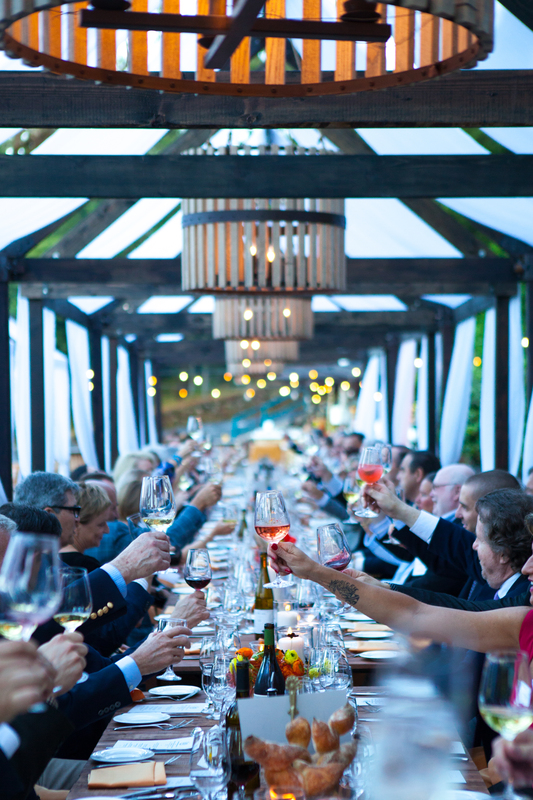 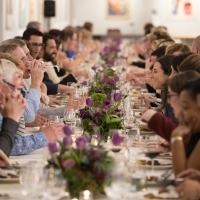 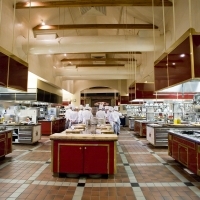 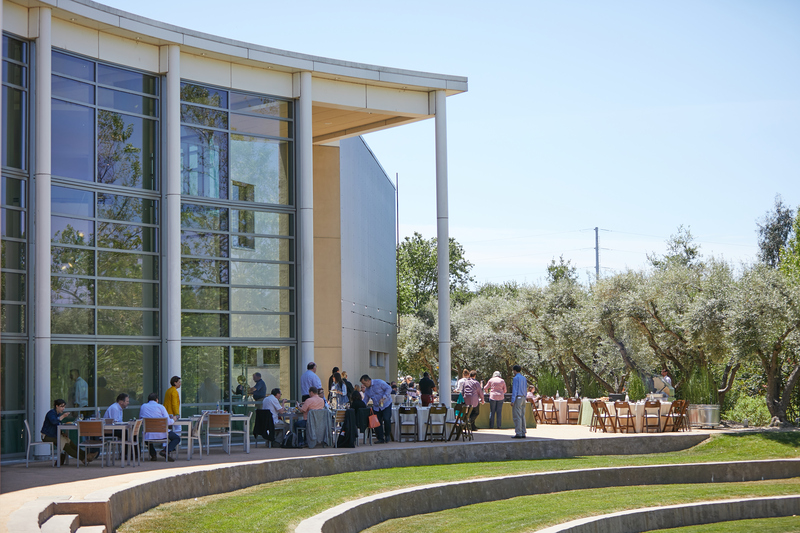 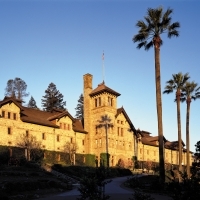 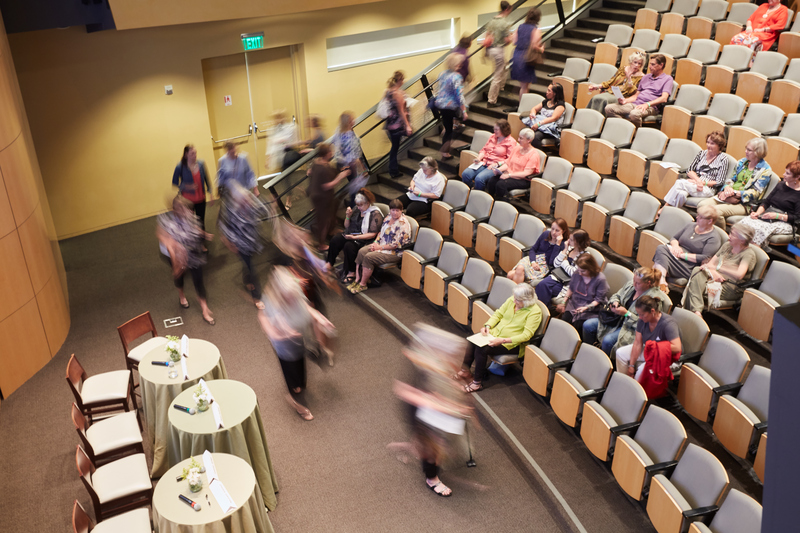 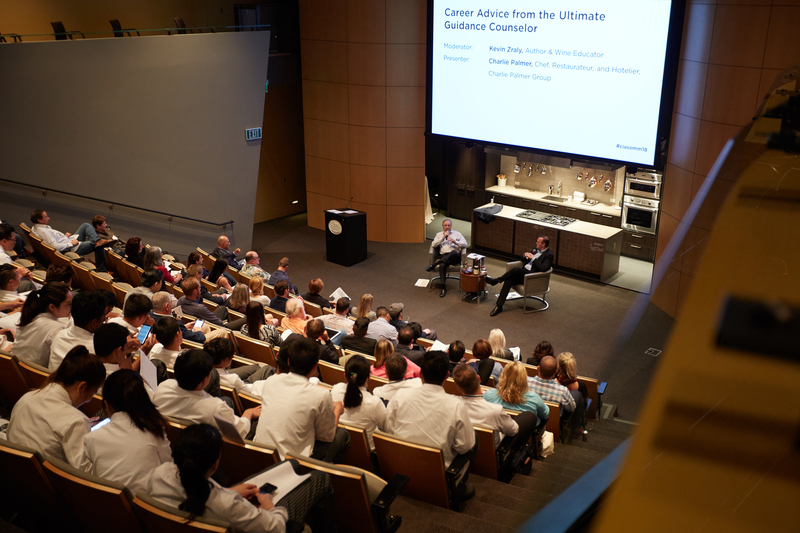 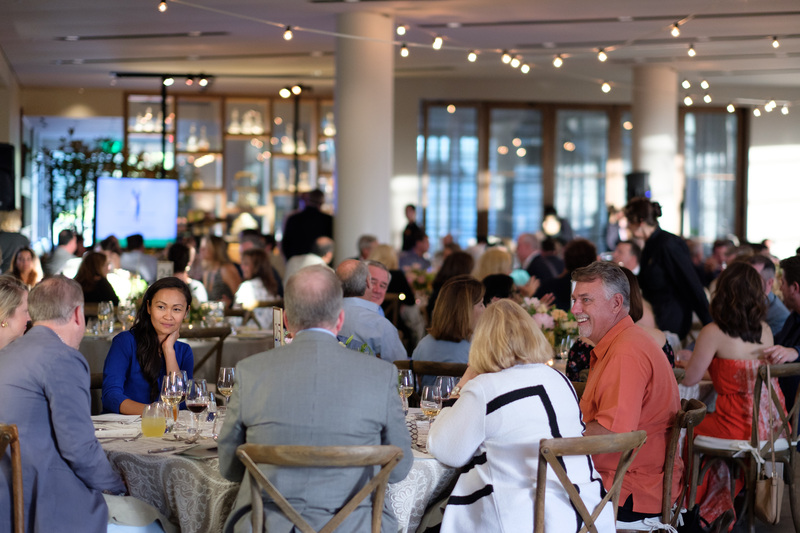 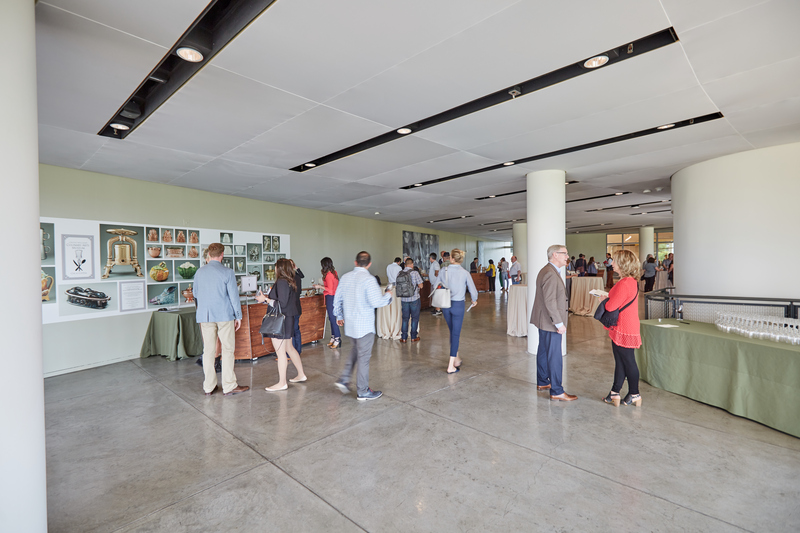 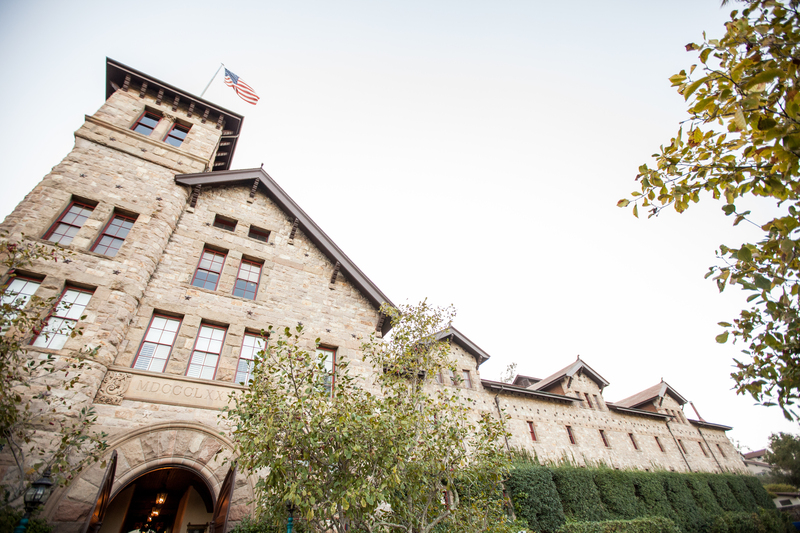 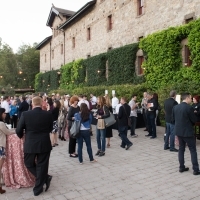 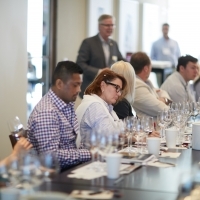 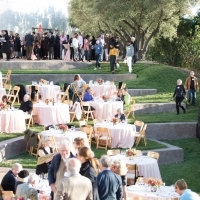 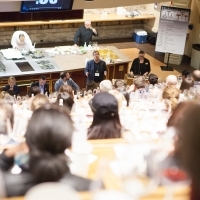 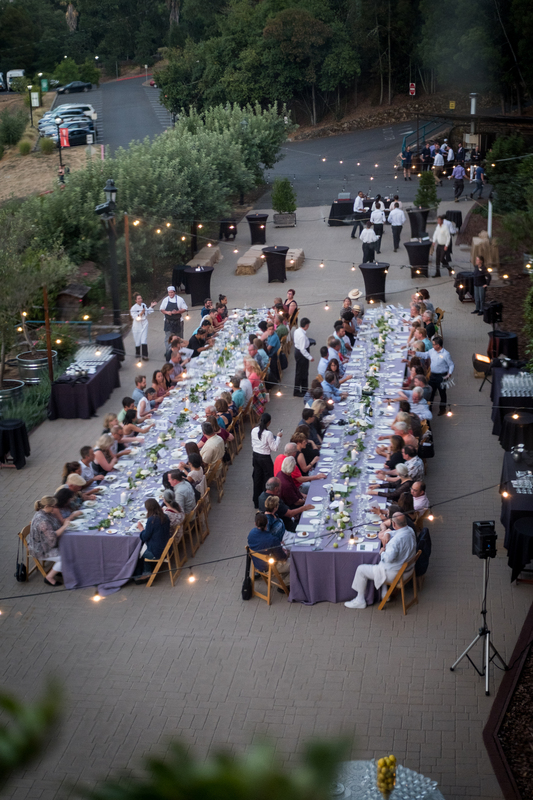 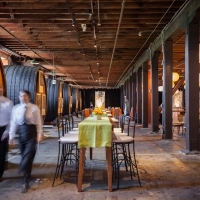 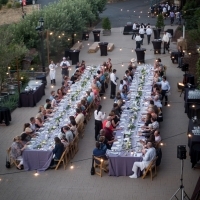 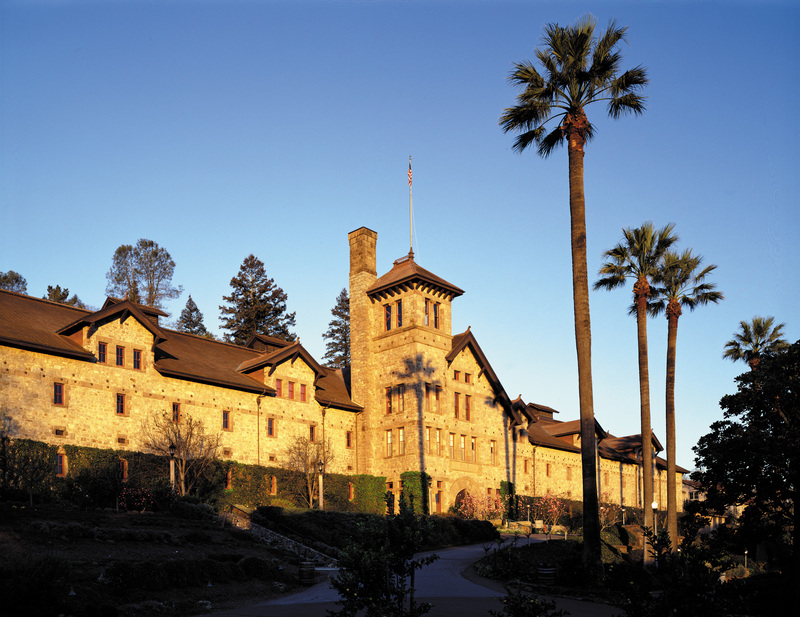 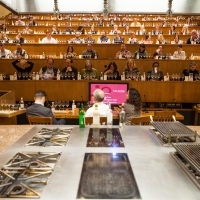 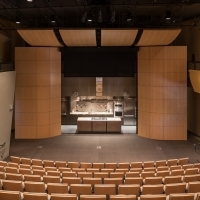 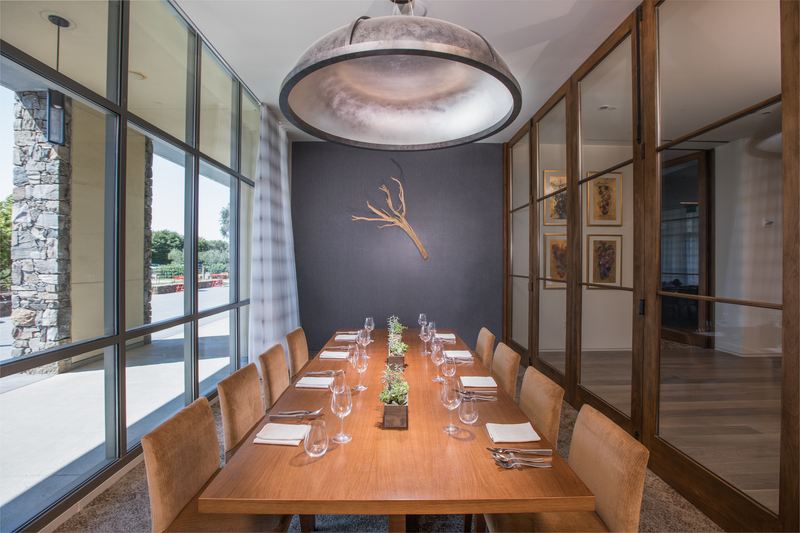 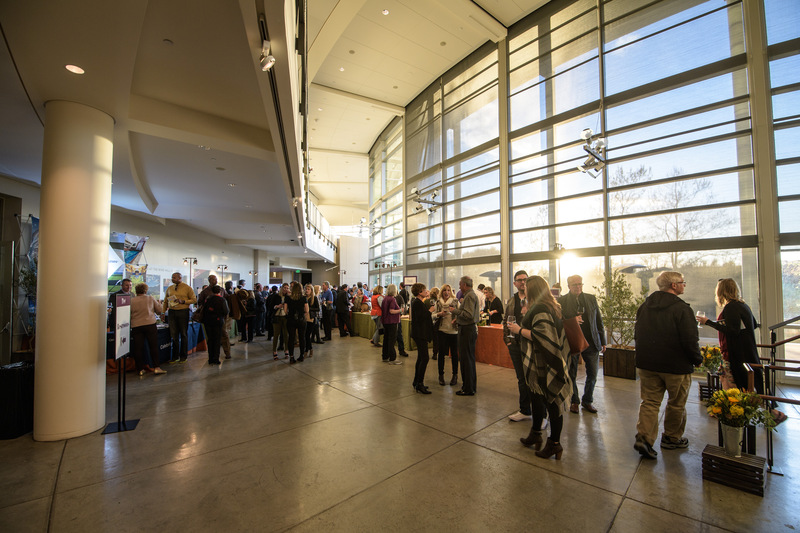 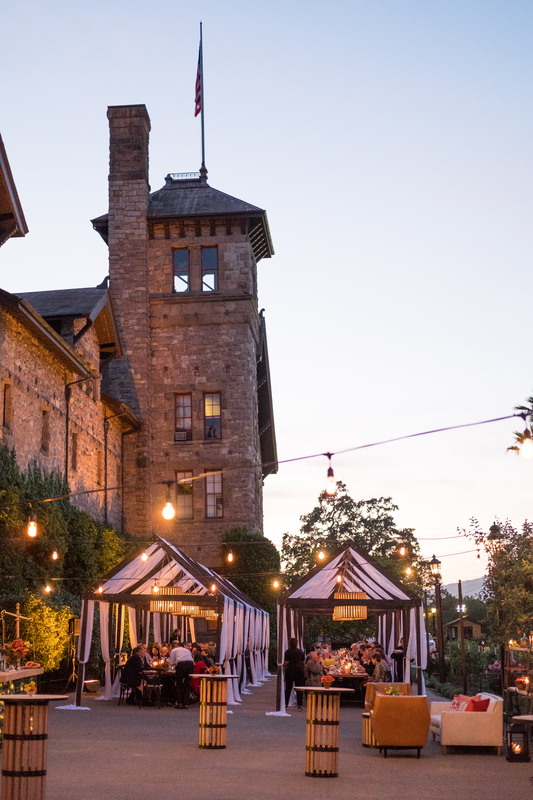 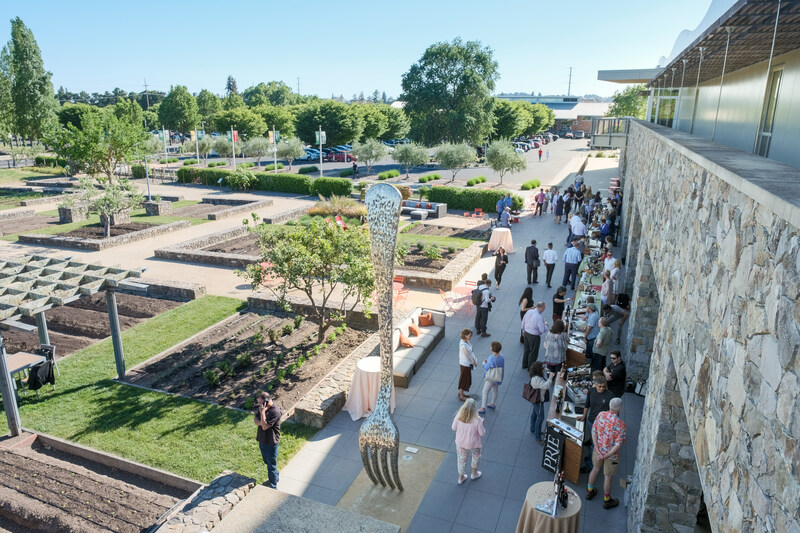 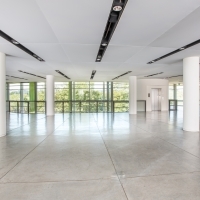 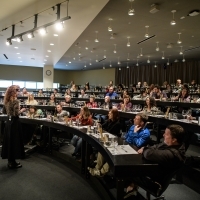 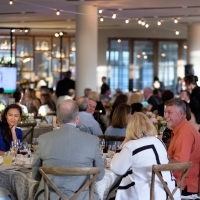 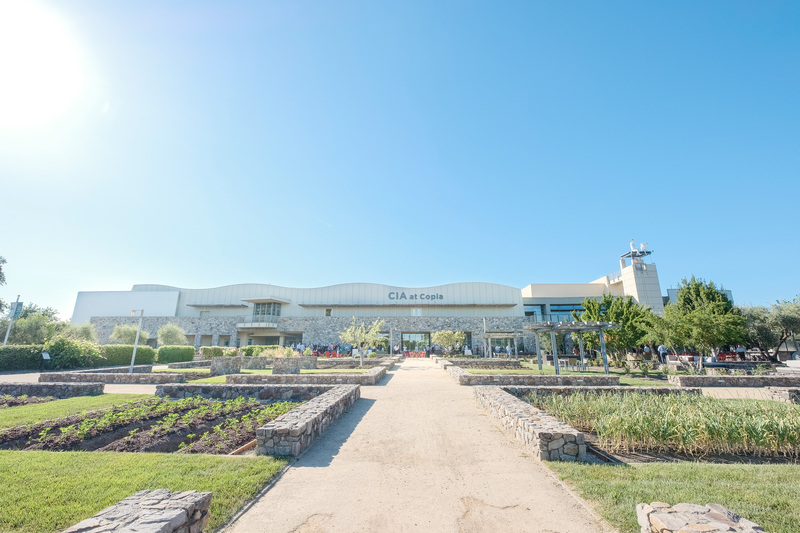 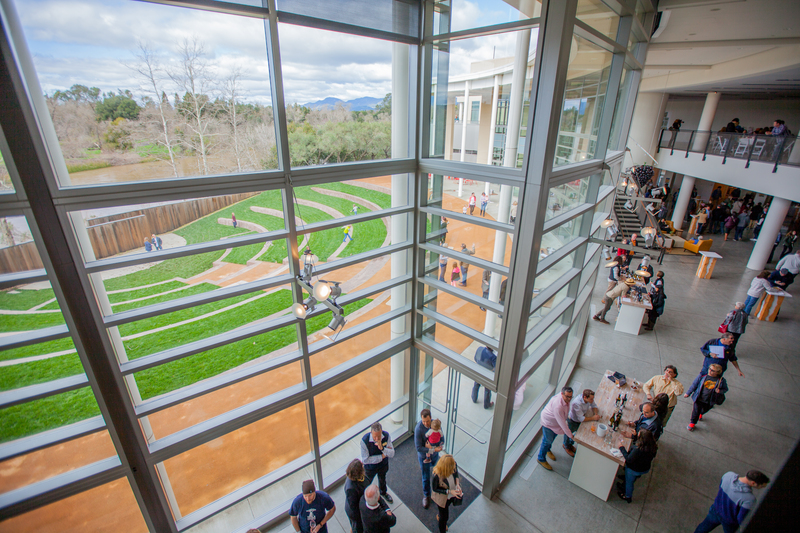 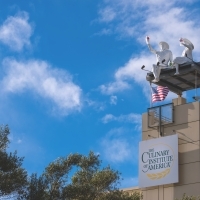 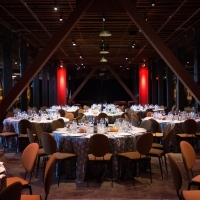 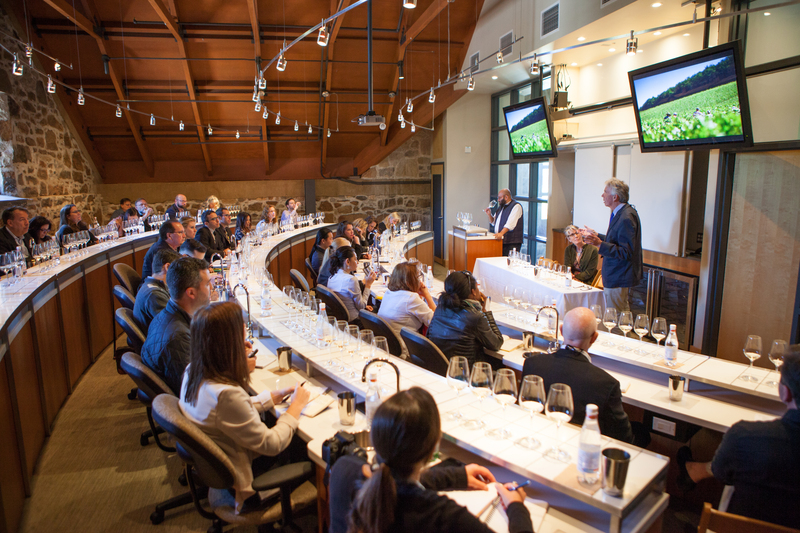 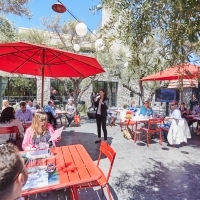 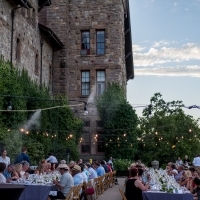 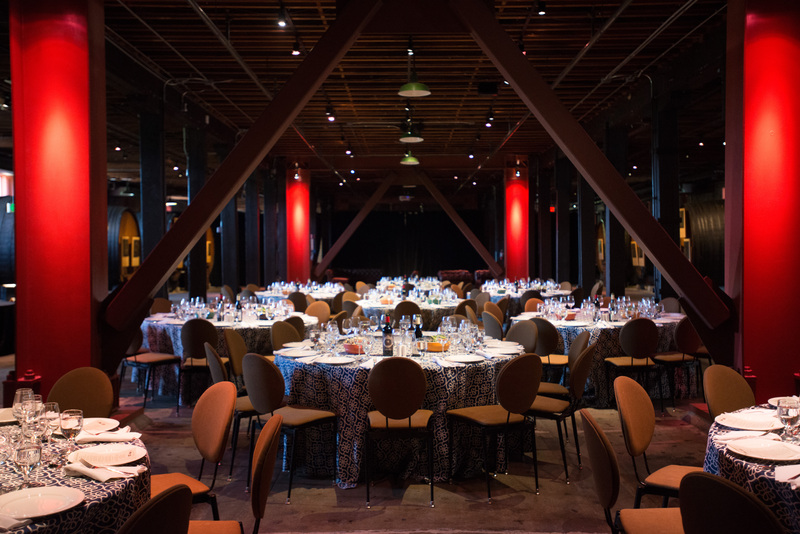 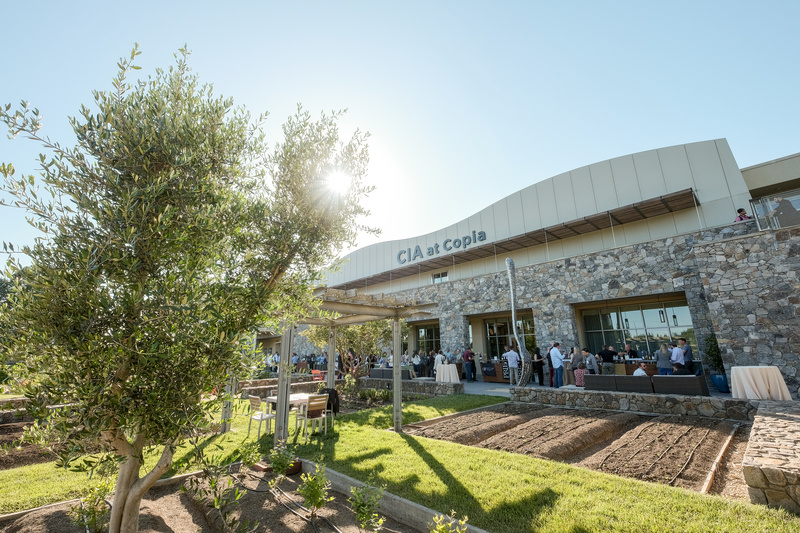 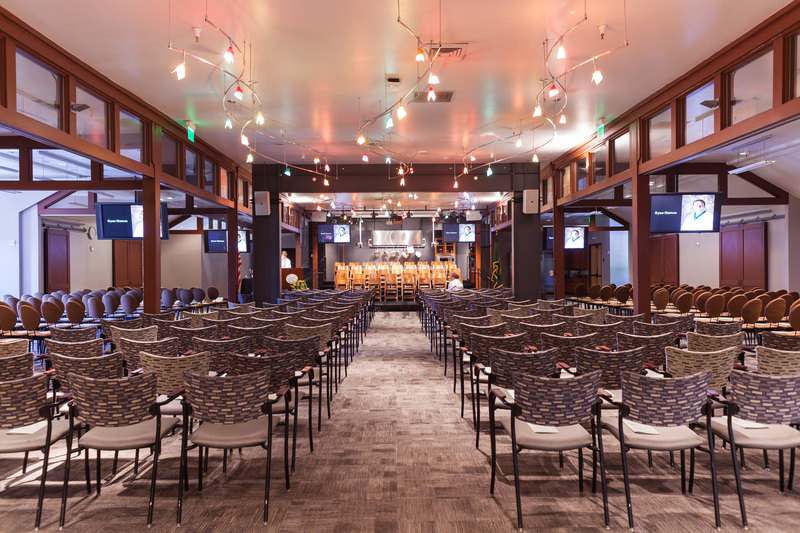 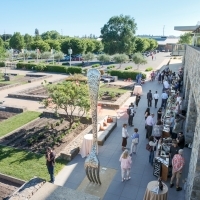 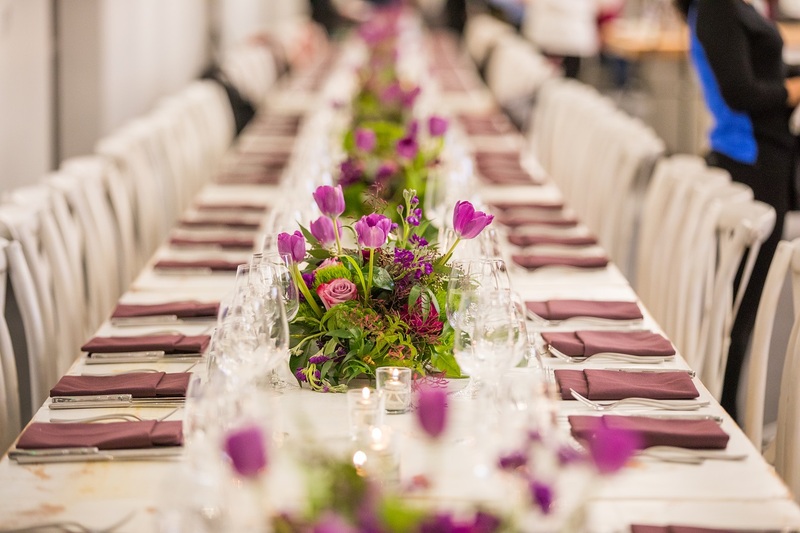 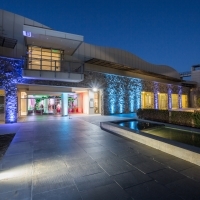 Host your annual board meeting, conferences, or product launch at the CIA in Napa. 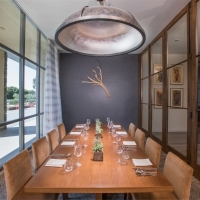 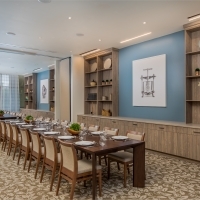 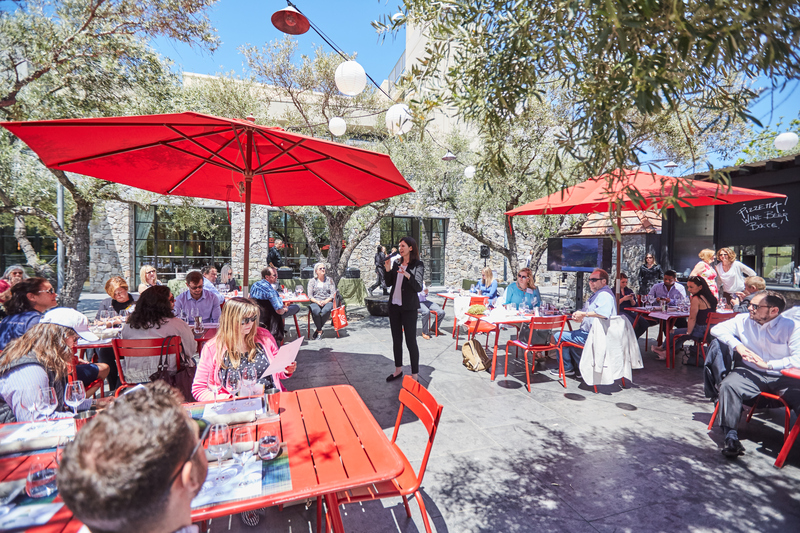 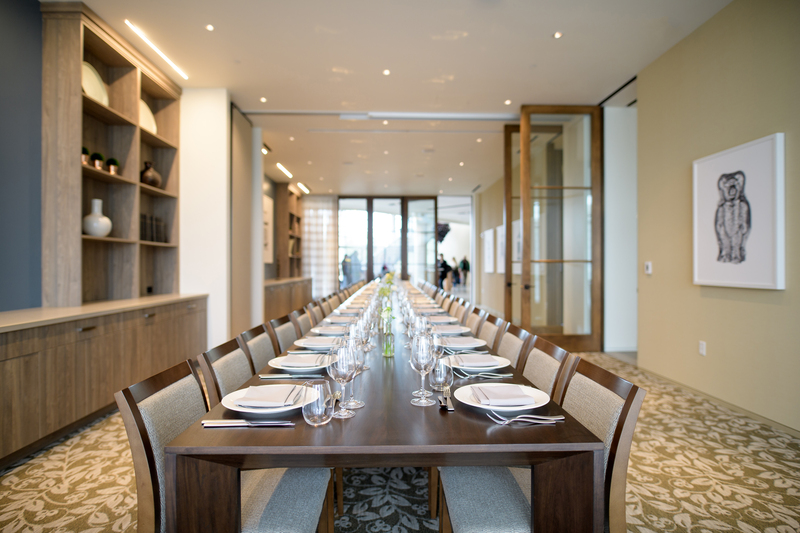 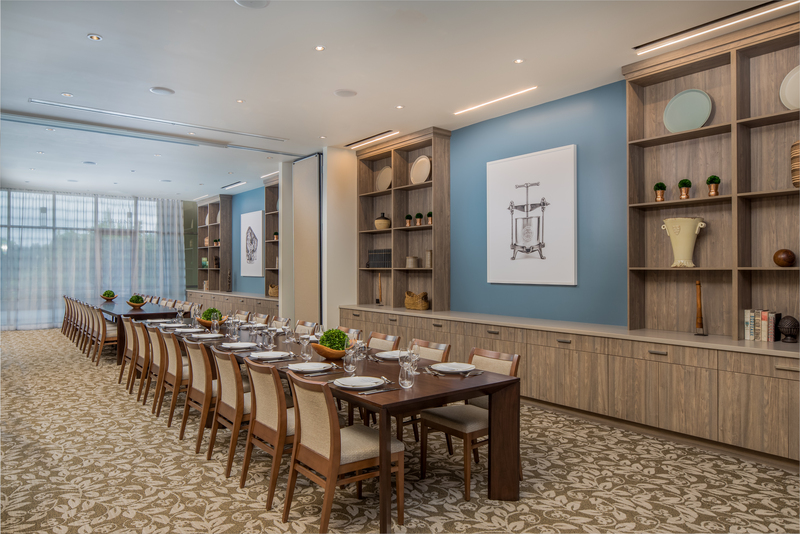 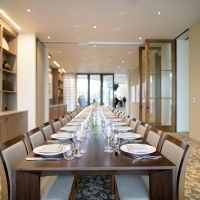 Our exceptional resources can provide both the perfect corporate meeting space and lots of unique experiences. 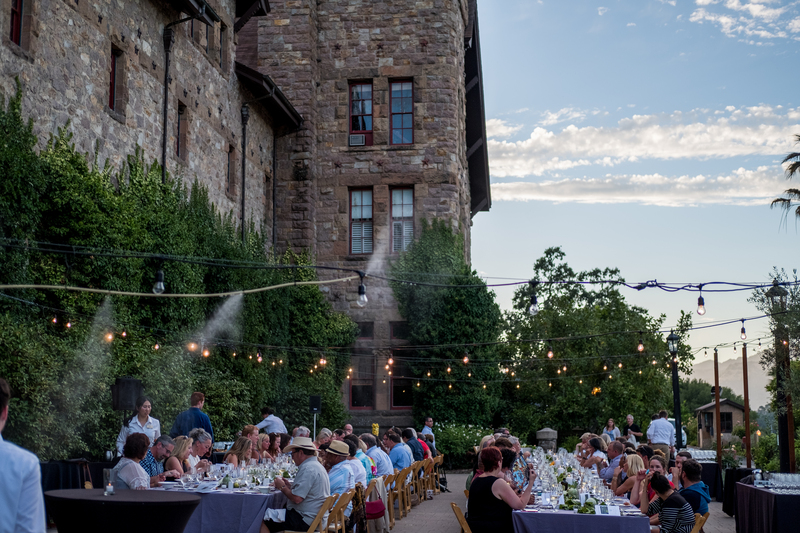 Looking to entertain clients, steward donors, or bond with co-workers at team-building activities? 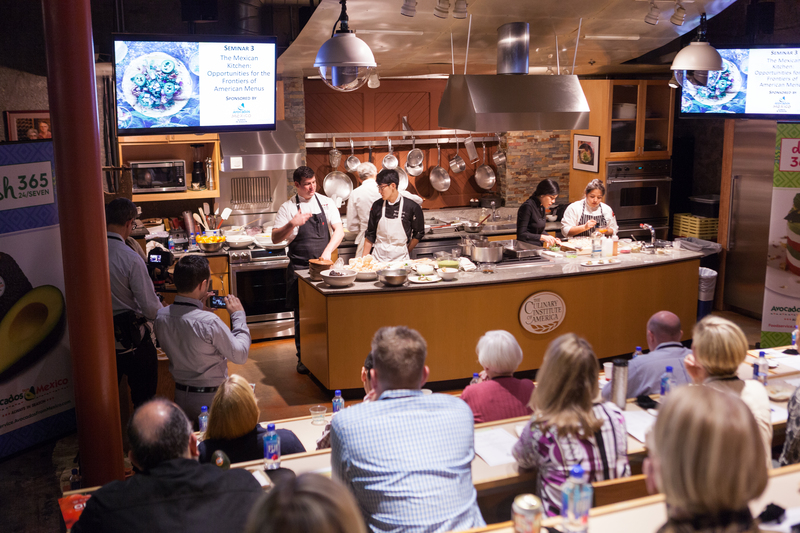 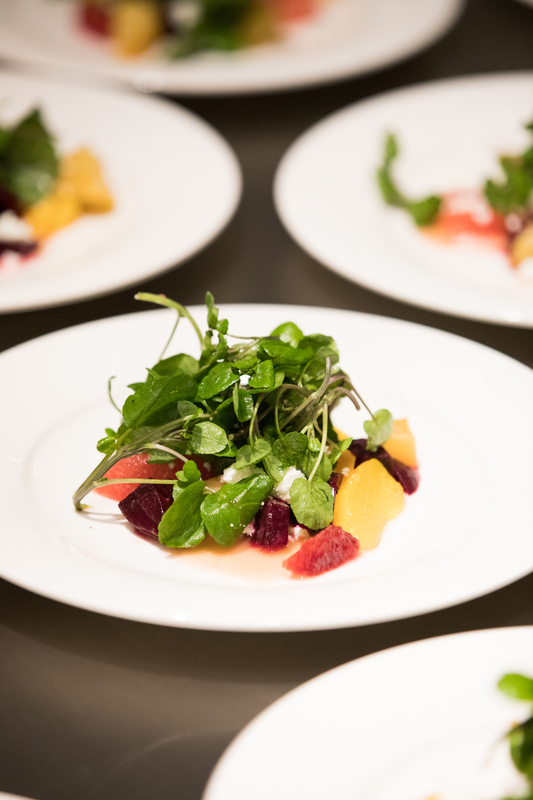 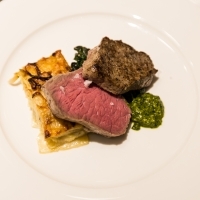 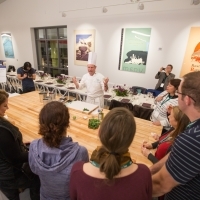 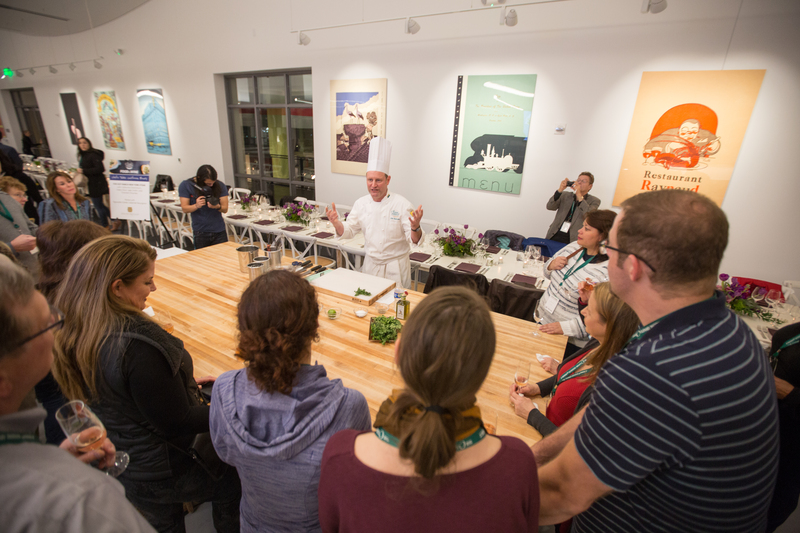 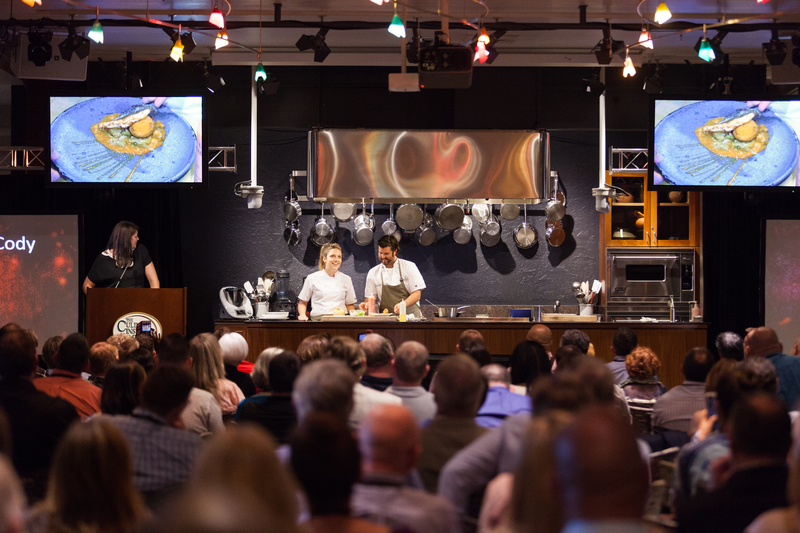 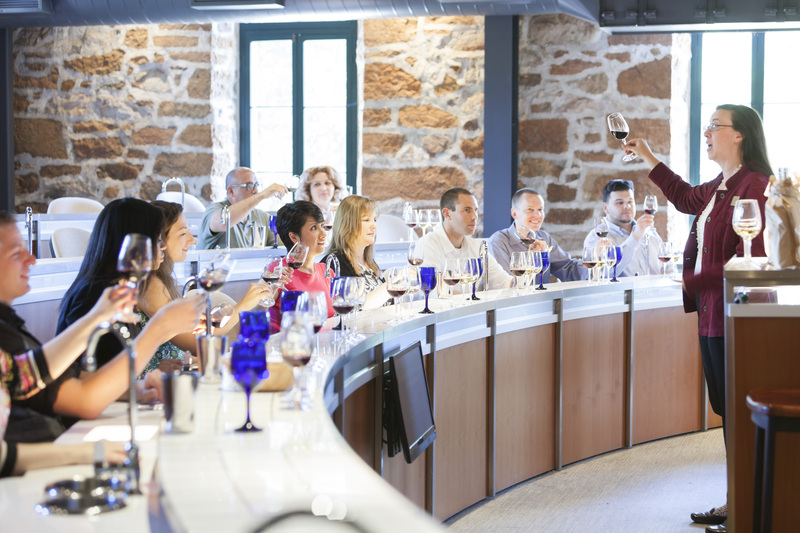 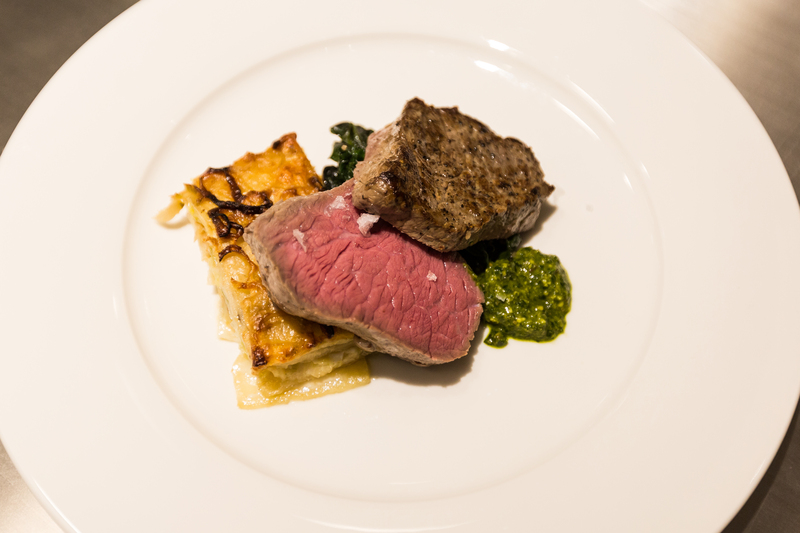 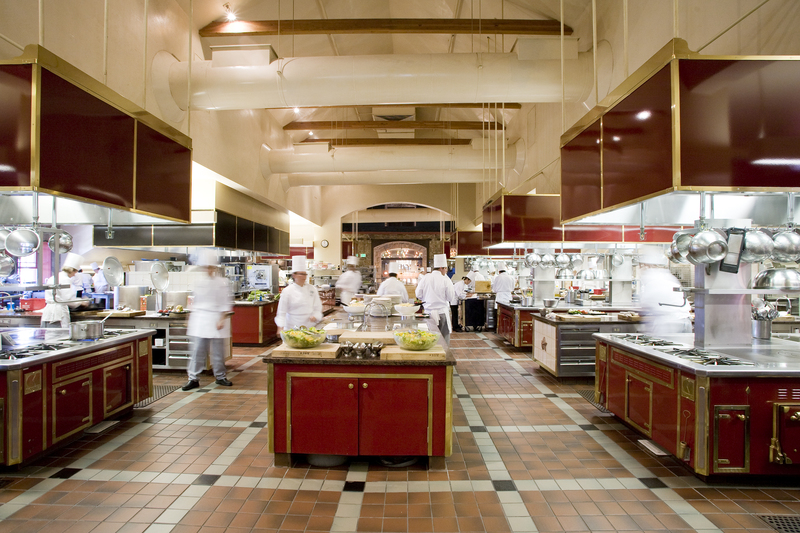 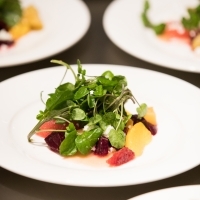 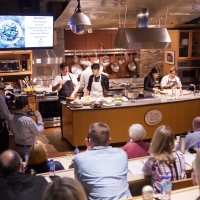 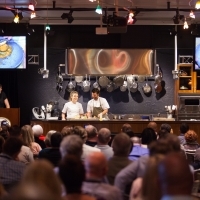 Why not bring your team to a private cooking class, culinary demonstration, or interactive wine tasting? 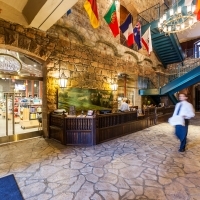 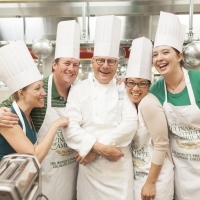 It’s the perfect opportunity to strengthen team relationships and have fun at the same time. 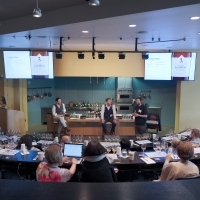 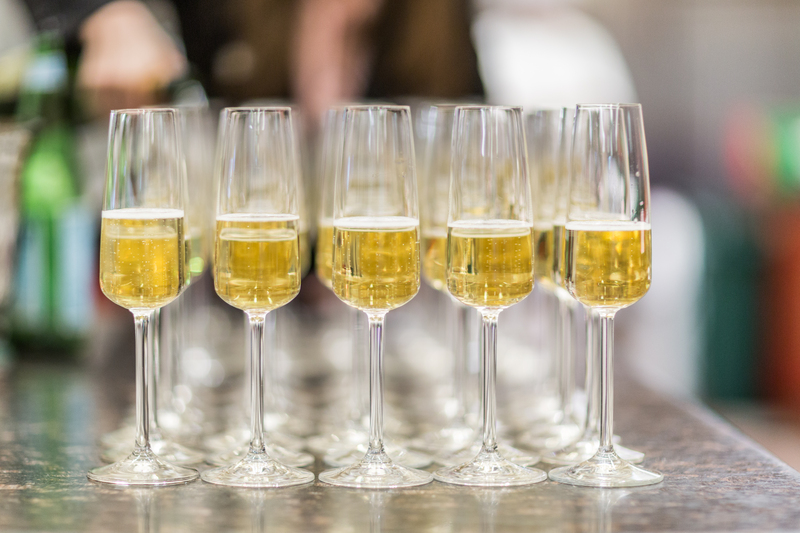 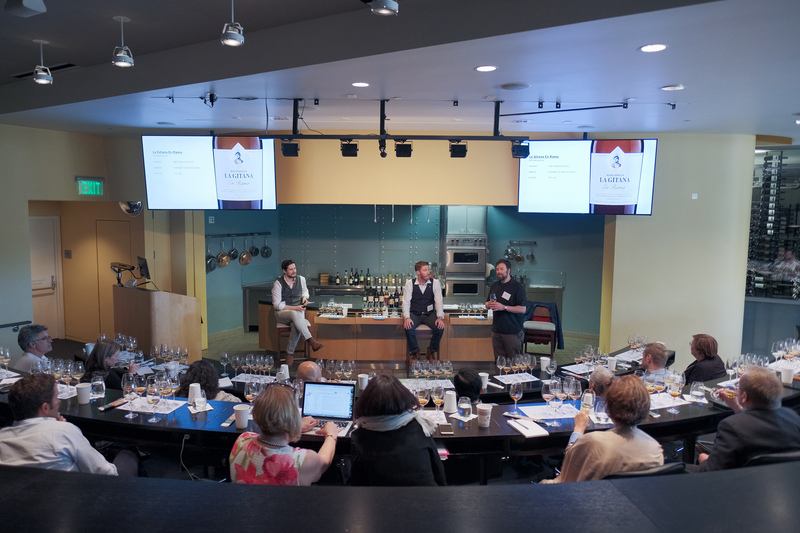 We offer fully customized classes taught by the CIA’s own expert instructors for small groups or classes up to 150 at either of our locations in St. Helena or Napa. 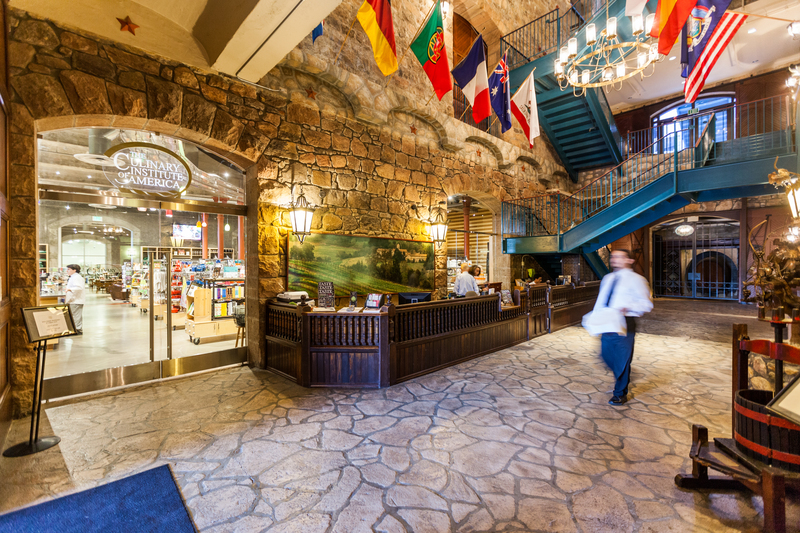 You pick the topic and we’ll do the rest. 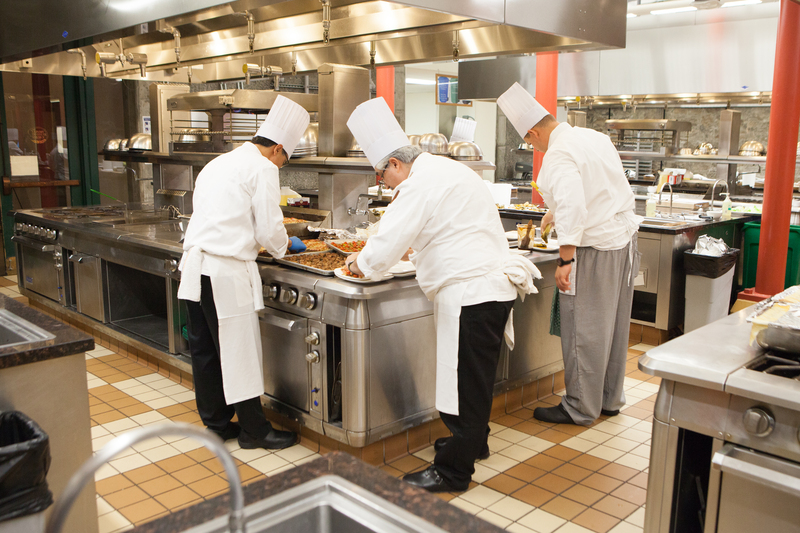 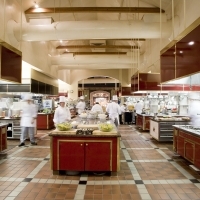 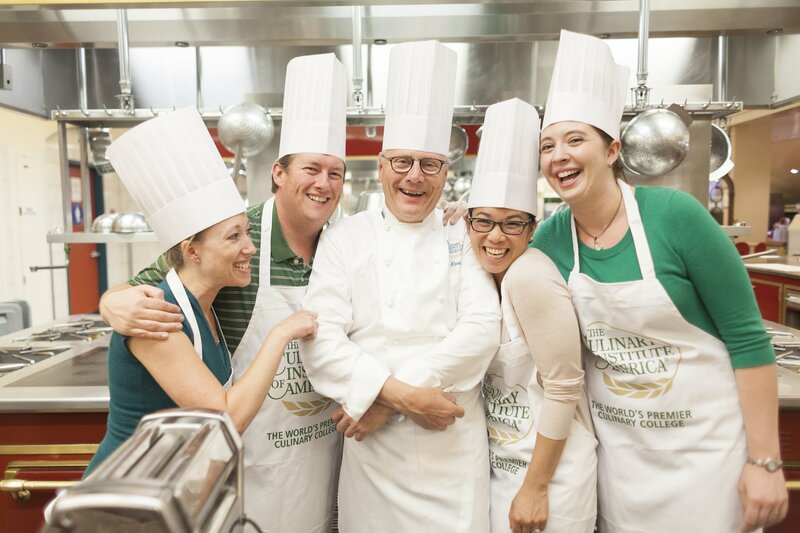 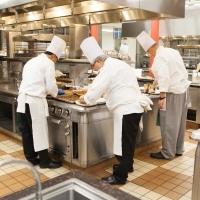 Come play, learn, and build team spirit in our kitchens! 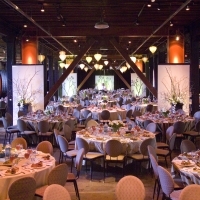 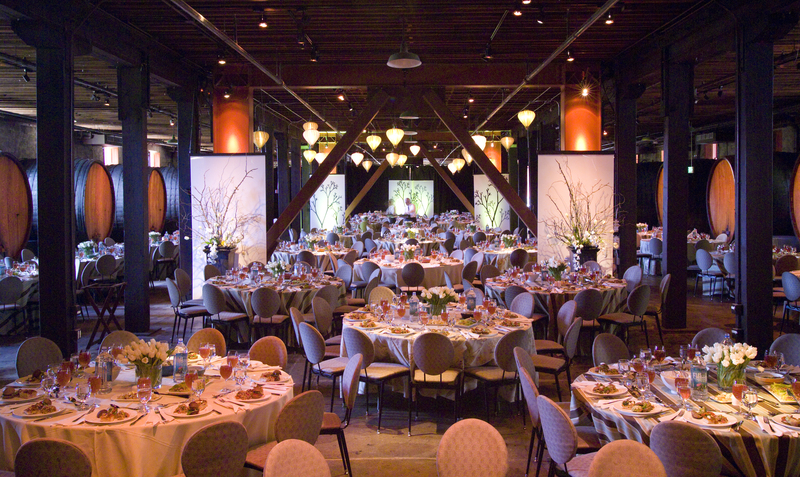 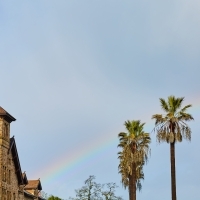 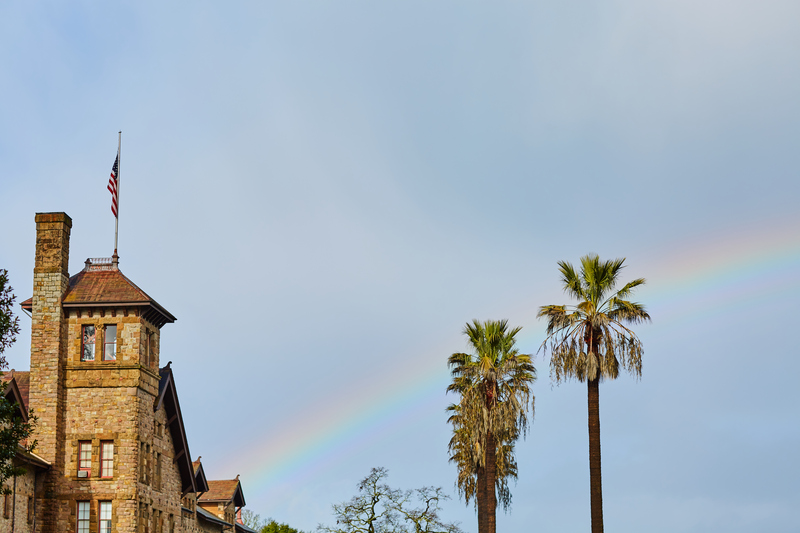 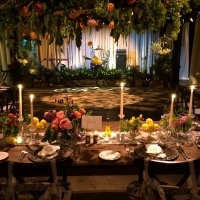 Contact our Special Events Team at [email protected] or 707-967-2307.